Aves, ready to make w.aves in the investment world. Market algorithms combined with machine learning, neural networks, sentiment analysis, and predictive models generate reliable returns. Be the first to know, subscribe to our updates. 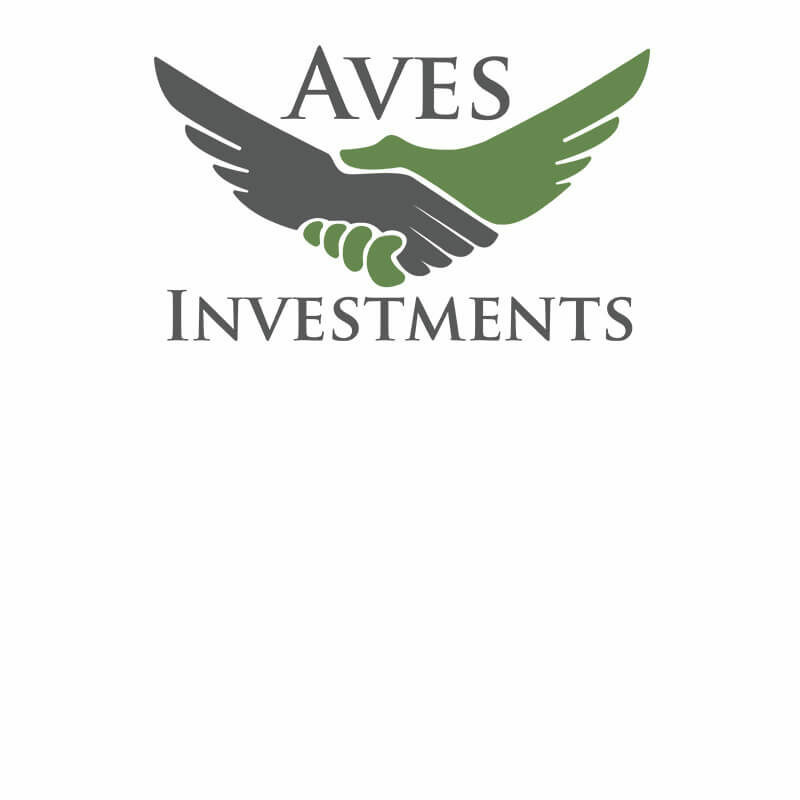 Aves Investments is a technology-centric limited liability investment company committed to providing returns to its owners and investors via cutting edge technology and innovation. Automated market research, stock trades, public and proprietary data enable Aves’ investment engine. Diversification and Risk Management are the key to Aves’ investment strategy. Real Estate enables a reliable source of cash flow through rent revenue. Our team is committed to investing in promising startups. We love to see companies grow and succeed. Entrepreneurs offer intrinsic benefits; they infuse our culture with enthusiasm and creativity. IT IS THE STILLEST WORDS WHICH BRING THE STORM. THOUGHTS THAT COME WITH DOVES’ FOOTSTEPS GUIDE THE WORLD. Aves Investment applies a unique blend of technologies, software, and cloud services to enable its returns. Early access. Special rates. Preferential treatment. Copyright © 2016 Aves Investments | Designed with love by Aeron7 Inc.